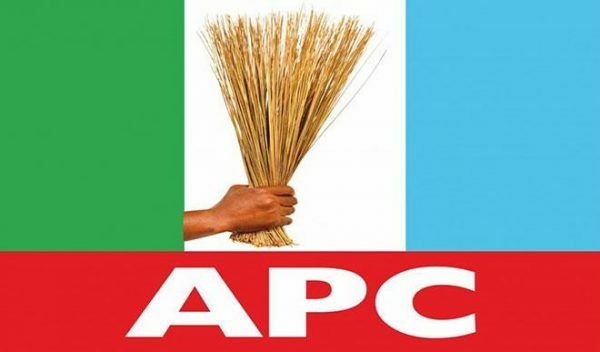 The Federal High Court Jalingo, yesterday, disqualified the candidate of the All Progressives Congress (APC), Alhaji Sani Abubakar Danladi, from contesting in Saturday’s governorship election in Taraba State. Ruling on the case of age falsification brought against Danladi by Usman Udi and three others, the presiding judge, Justice Stephen Pam, said Danladi had filed a different date of birth to the third defendant, the Independent National Electoral Commission (INEC) from the one on his West African Examination Council certificate (WAEC) and so declared the information he supplied to the INEC as false. “The information given by the first defendant, Abubakar Sani Danladi as to his age in the affidavit in support of his personal particulars in the Form CF001 submitted to INEC is, hereby, declared false. Danladi is, hereby, disqualified from contesting election as the candidate of the APC in the governorship election for Taraba State slated for March 9, 2019, or any subsequent date to be slated on the ground that the information contained in the Form CF001 as submitted to INEC as to his age is false,” Pam ruled. In his reaction to the judgment, the spokesperson of the APC in the state, Mr Aaron Artimas, described the judgment as mischievous and comical, since there is a subsisting judgement on the matter by the Court of Appeal, which is a higher court to the federal high court. Artimas said: “Our attention has been drawn to a mischievous and comical judgment by the Federal High Court, Jalingo, on a case filed by some unknown persons parading as concerned citizens, who raised the issue of a purported improper declaration of age by Sani Danladi. The so called concerned citizens claimed that there were discrepancies in the declaration of age as contained in Sani Danladi’s Senior Secondary Certificate Examination (SSCE) and his statutory declaration of age in the year 2000. “However, we wish our teaming supporters to note that the issue had been taken to court in 2007, and was subsequently dismissed by the Appeal Court. It should also be noted that all judgments passed by the appeal court supersede those of the lower courts in the whole country. There are also legal processes involved in the substitution of candidates by INEC and, therefore, a court judgment does not automatically translate to disqualification to contest an election.